Australian offshore engineering specialist WorleyParsons has been awarded an offshore engineering, procurement, construction, installation and commissioning (EPCIC) contract by Neptune Energy. 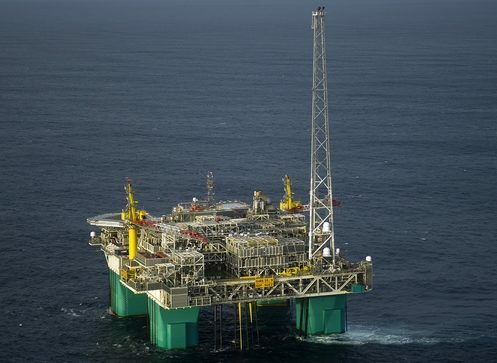 The three-year contract will service the Nova field tie-back to the Gjøa platform on the Norwegian continental shelf. The contract will be executed from the Rosenberg WorleyParsons office in Stavanger, Norway and will engage about 300 people at peak times. “We are delighted that Neptune Energy has chosen WorleyParsons for this significant brownfield modifications project,” said Andrew Wood, chief executive officer of WorleyParsons.